Hair tends to lose its sheen and bounce in the cold winter months. It goes all dull and lank, and you end up tying it up or keeping it out of sight. But there are a few simple hair care tips to keep your hair looking gorgeous during the winter months as well! We all know that our skin is a direct representation of what we eat. The damage shows in your hair too. In the winters more than ever, your hair needs the right diet. Include a few nuts like almonds and other foods rich in Omega fatty acids in your regular diet, to boost the shine of your hair. All the care you may take on the outside may not be as effective if your body doesn’t supply the correct nutrition for your hair. Just as you guard your hair from the dust and pollution of the summer months, guard it from the dryness of the winter months. Keep a scarf or a hat handy, especially when travelling. Keep your hair tucked under it to prevent it from direct contact with the harsh winds. This will help reduce the knots in your hair as well as the dry ends! In the dry and cold winter weather, hair tends to frizz out, get lank and dry. Moisturizing your hair is the key to keeping your scalp healthy even during the winters. 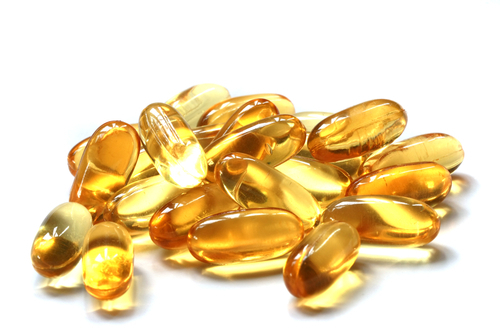 Opt for a leave in conditioner to supplement the moisture in your hair. Simply rub it into your hair from mid length to the tip – as you would do for a regular conditioner, but only after you’re done washing it. If your hair still seems frizzy and unruly, try a few drops of serum to keep it in place. The best source of moisture for your hair is of course, hair oil. While it may do to skip your regular champi during the rest of the year, winter is when your hair needs moisture the most. Just heat up your regular hair oil slightly and rub it into your scalp. Leave it on for at least an hour and then wash it off with lukewarm water. This will even help sort out any dandruff or dry scalp issues. Most milk products are great moisturizing agents. But the consistency of curd makes it the perfect choice for hair masks. It works on the roots of your hair and your scalp and keeps it hydrated, no matter how harsh the winter may get. To take this a notch higher, just add a teaspoon of honey and beat it into the curd. Leave this mask on till it dries and wash it off with lukewarm water. 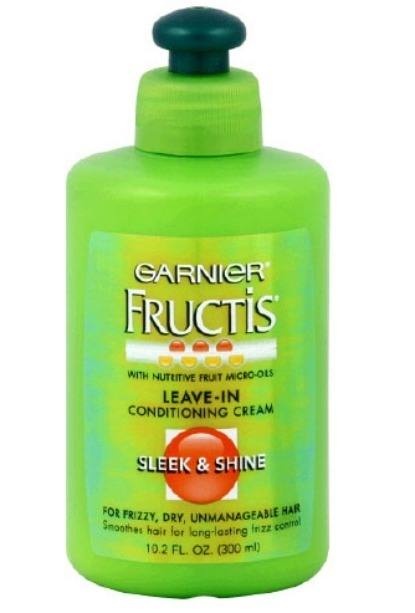 This combo is a surefire way of giving your hair the moisture it needs and deserves. The harsh winter weather causes damage to your hair strands. 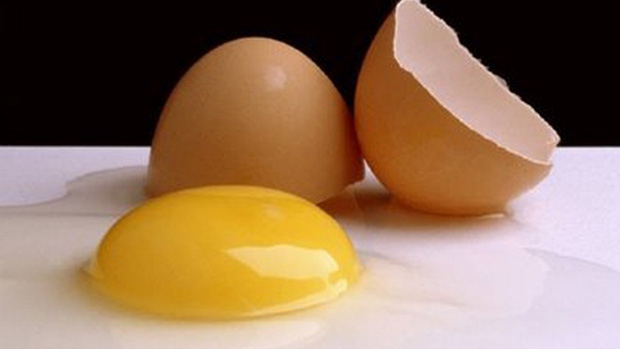 To ease your hair and restore its shine, simply apply egg yolk to your hair. To drown out the smell you could add the juice of about half a lemon. The number of egg yolks depends on the length of your hair. It’s perfect to repair the damage of your hair because it is full of proteins which keep your luxuriantly shiny and give it back its bounce. For absolutely dry hair, avocado is a great option. 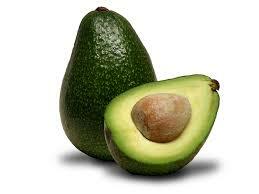 Even raw avocado, when chopped up and applied to the scalp and the lengths of your hair can produce great results. Just leave it on for about 20-30 minutes and wash it off. 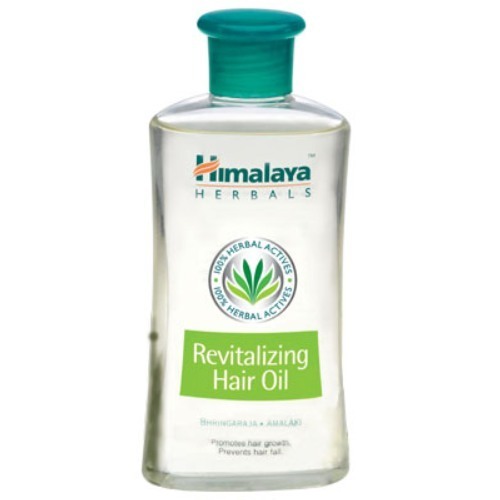 It replenishes the natural oils in your hair so that it no longer looks lank and dull. And it’s totally natural! Keeping your hair gorgeous during winter takes effort. The best way is to develop a regime and stick right from the very beginning of winter!